The weekend is for doing taxes. It’s also for playing “just 10 more minutes” of a video game before doing taxes. I really want to play more Apex Legends, but I’m feeling a little burnt out on multiplayer games. 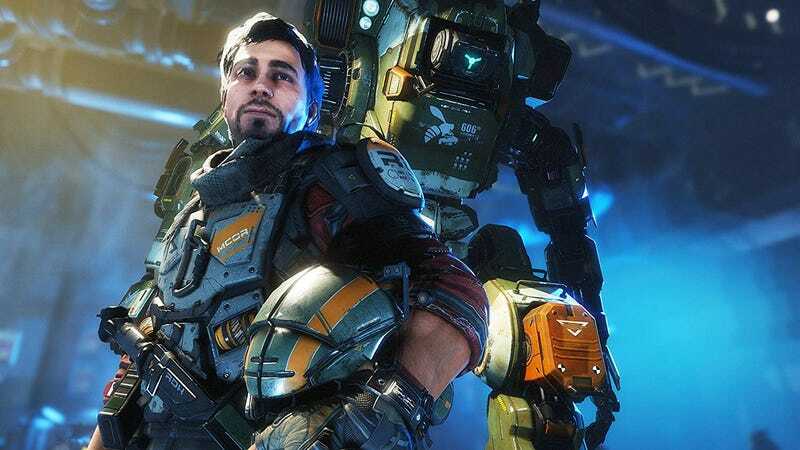 So I think I’m going to pick up Titanfall 2, which I’m telling myself could just be single-player Apex Legends. Please do not disabuse me of this notion.